The port of Shimizu is located in central Japan. 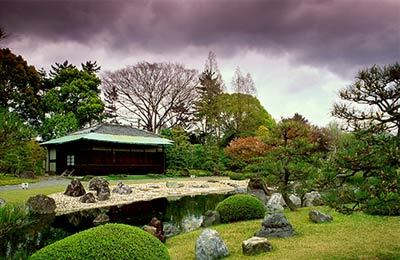 Due to its close connections to Tokyo, Shimizu is a great place to visit. You can book ferries to and from Shimizu with AFerry. Suruga Bay operates the Fuji ferry, with an abundance of seating and room out on deck to take in the spectacular views of Mount Fuji. A buffet restaurant is available on board. At the port of Shimizu you will find a tourist information desk, and toilet facilities suitable for the disabled. 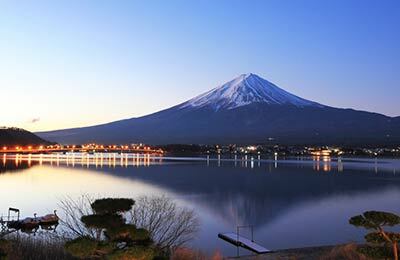 Being so close to Tokyo means that Shizuoka is well serviced by three international airports. The port is easily accessible from these via taxi or if you're hiring a car, the port is clearly sign-posted on the highway.